You can pick up these wines in store now, with selected wines also available on AmazonFresh. Winning a Gold medal is the Booths Manzanilla Sherry, £7.75. Made by Bodegas William and Humbert, whose history goes back almost 130 years and who are now considered to be one of the world’s most prestigious wine producers. We have been awarded six silver medals for our sparkling and still wines from across Europe. 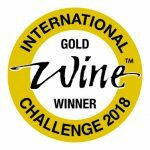 Winning silver medals are the Booths English Sparkling Wine £21 (also available on AmazonFresh), Booths Gran Norte Rioja Reserva 2011 £13 (also available on AmazonFresh), Booths Vintage Champagne 2006 £34, Booths NV Champagne Brut £23, Booths NV Champagne Brut Rosé £26 and the Booths Barolo 2012 £17.50. 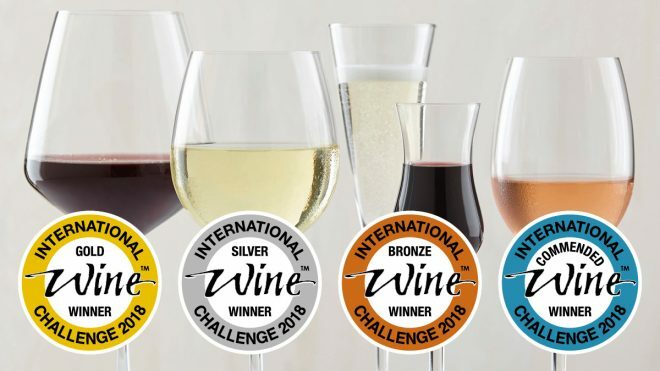 Seven of our Booths brand wines received a bronze medal: Booths Chablis 2016 £13.50 (also available on AmazonFresh), Booths Finest Reserve Port £11, Booths Argentinian Malbec 2016 £9.50, Booths Gavi 2017 £8.75 (also available on AmazonFresh), Booths LBV Port 2013 £14, Booths 20 Year Old Tawny Port £21 and Booths South African Chenin Blanc 2017 £7.50. And finally, we have also had six of our wines commended; Booths Fleurie 2015 £9.75, Booths Cotes du Rhone 2016 £7, Booths Gran Norte Rioja Crianza 2013 £9.75, Booths White Burgundy 2016 £10, and Booths South African Old Vine Cinsault 2016 £7.50. Booths have a proud history of importing fantastic quality wines since 1870, with a current range of over 600 wines, sourced and curated by our wine buyer Victoria Anderson. She honed her wine tasting and buying skills at a fine wine merchants in London, buying wines from all over the world, before joining us here at Booths. Decanter is the wine industry’s go to publication for wine enthusiasts, connoisseurs and wine trade professionals, and the awards are judged by five experts, including Fiona Beckett, Guardian wine writer, and Matt Walls, Master of Wine. 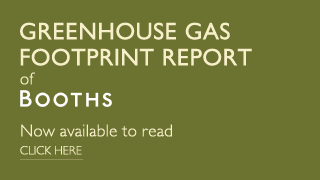 Booths beat stiff competition including Waitrose and Marks and Spencer to win the award, and were in esteemed company amongst other winners including Berry Bros and Rudd and The Wine Society.